After several pumpkin spice latte trials, here’s what I learned. 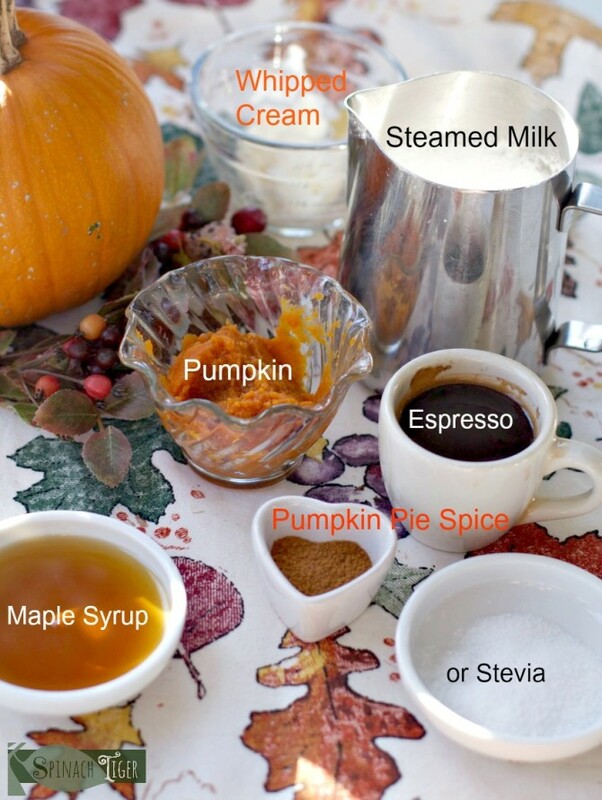 You can make a healthy pumpkin spice latte, by trading sweeteners for stevia and not using any of sugary flavored syrups. 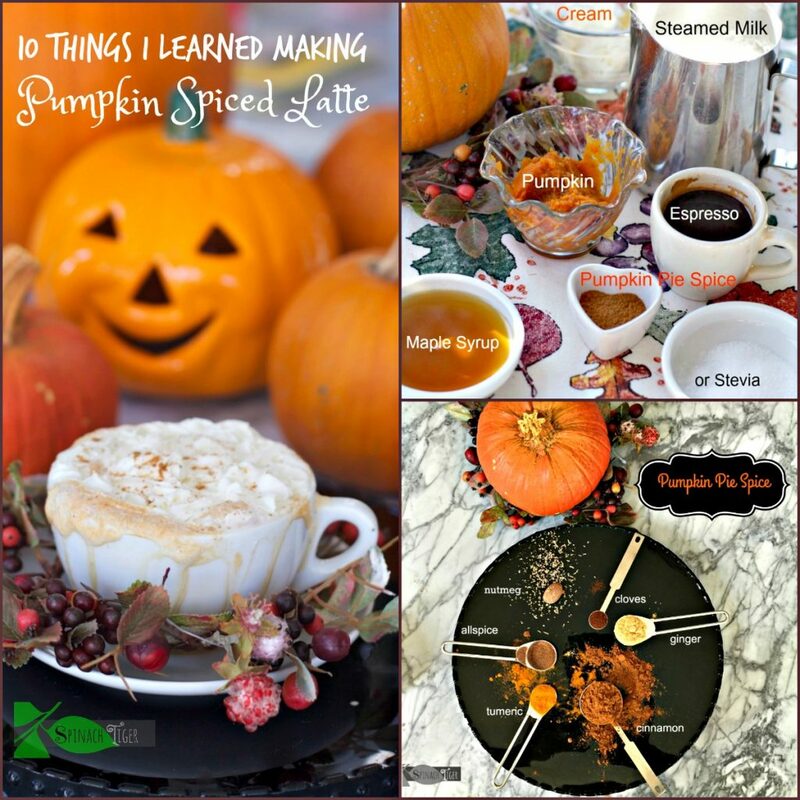 My recipe uses maple syrup or the stevia option with canned pumpkin. You can choose your own milk. I use whole milk, but you could sub with coconut milk. I used whipped cream for the topping because it makes a prettier picture, and at 25 calories, I’m good with that, but you can skip the whipped cream. You could use chai tea or coffee instead of espresso. You can be full on Paleo with coconut milk and maple syrup. You can spike it with some Maple Crown Royal, or bourbon by adding that to the coffee. I like this idea. A lot. You can make this very kid friendly, by just making steamed pumpkin milk, which was delicious, even for this grown up. 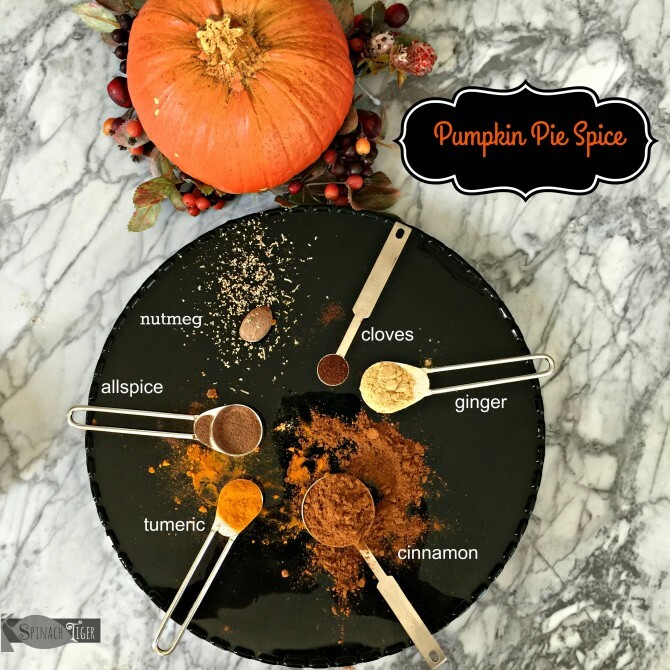 You can your own pumpkin pie spice. You can have this for dessert instead of pumpkin pie, but if you want pumpkin pie, I have you covered. You can go totally carb/keto by using heavy cream. 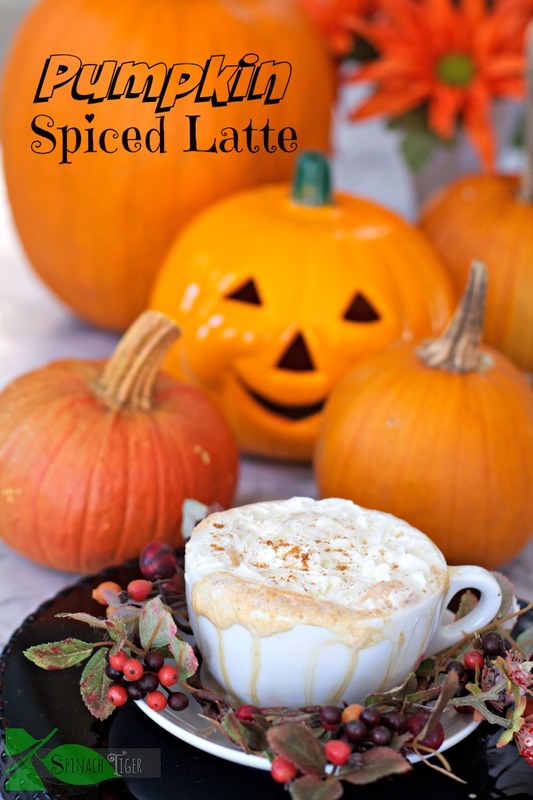 Fall is a wonderful time for flavors, comfort, sweater days and pumpkin spice latte. So tell me are still on the pumpkin train or ready to get off? I have about six more weeks in me. It’s sort of pumpkin day every day and then it’s over. If you have a favorite pumpkin recipe go here and leave it in the comments. Follow me on facebook; I’m going live from time to time. 1 teaspoon maple syrup or 1 teaspoon powdered erythritol. Steam milk. This can be done either with espresso machine or heating milk first and frothing in blender or magic bullet. Mix pumpkin puree and maple syrup (or swerve), pumpkin pie spice and microwave for 45 seconds. Add this to the steamed milk and stir well. Garnish with a pinch of pumpkin pie spice or freshly ground nutmeg.